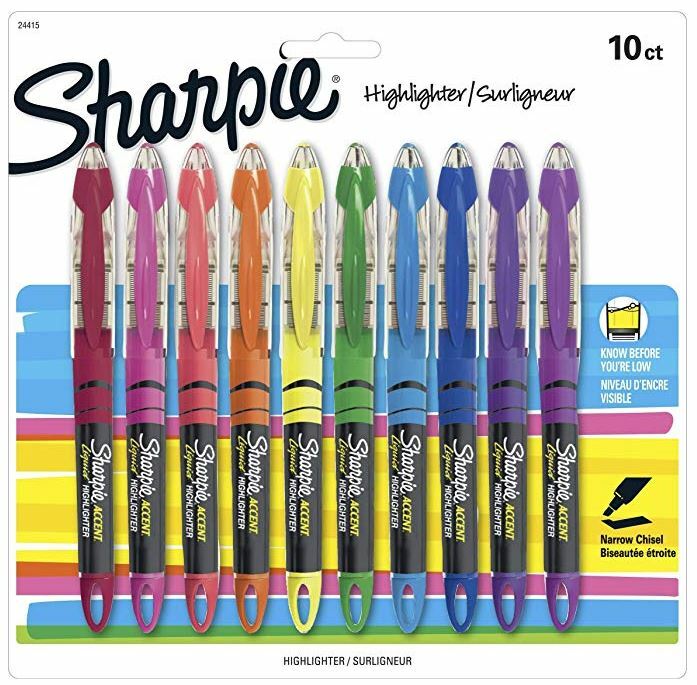 Get this Sharpie Liquid Highlighters, Chisel Tip, Assorted Colors, 10 Count on sale for $4.99 shipped! 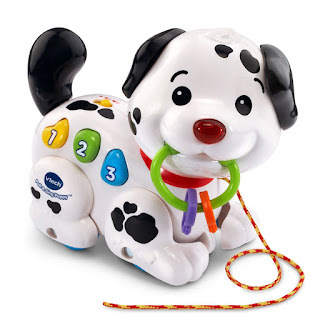 HURRY over to get this VTech Pull and Sing Puppy for ONLY $9.99! 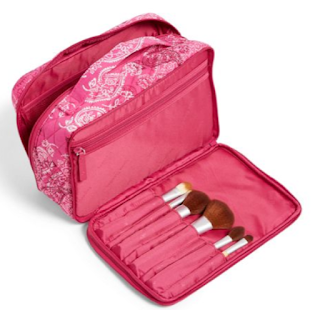 Head over to score this Vera Bradley Factory Style Large Blush and Brush Makeup Case for ONLY $14.35 Shipped! 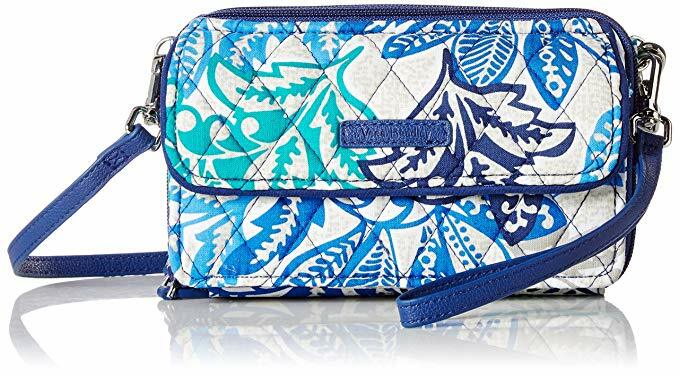 I just bought one of these cases for my teenager! I bought a few more for gifts for my tween/teen nieces as well since I never know what to buy for them! 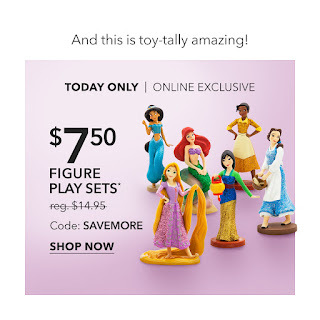 Snag now Mother's Day Special Date Prints $5.99 (Retail $20). 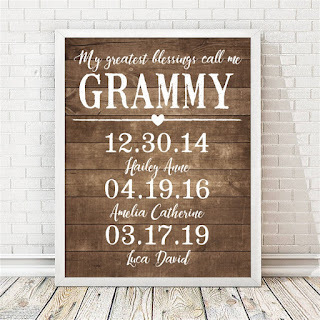 These prints are a great way to recognize the special birthdays in a family! All prints are 8x10 prints printed on 8.5x11 premium paper. Prints are personalized just for you with your info - please make sure it is correct! We love framing our prints in an 11x14 frame with an 8x10 opening. Depending on the colors of the print, a matte can really make the prints pop and make an impressive gift. All prints feature a thin white border that you can trim to fit the frame of your choice. 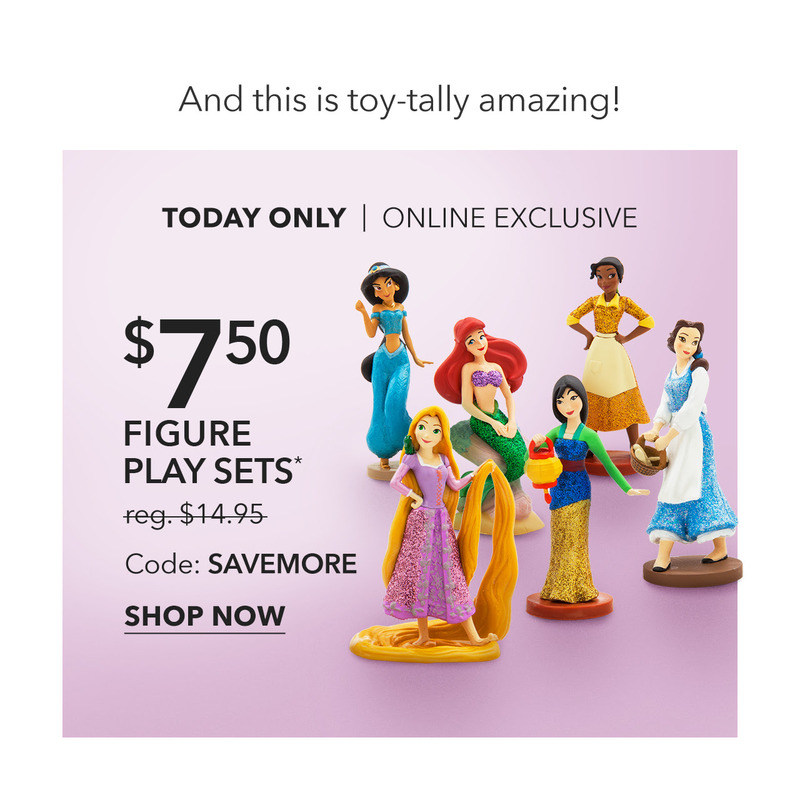 Today ONLY - Disney Figure Play Sets for $7.50 (Retail $14.95) with code SAVEMORE at checkout. 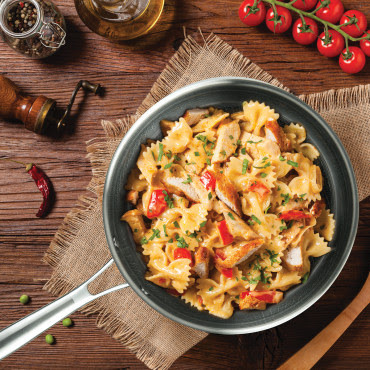 Head over for this 9" Chef's Fry Pan – Swiss Nonstick, Non-Scratch $39 (Retail $70). Check these Reversible Swing Tank | S-XL $10.99 (Retail $24.99). The flattering swing fit and reversible style make our tank so comfortable and easy to style! The fabric of this top is ever so soft! The bold solid colors make the styling possibilities endless! Pair it with your favorite leggings or skinnies for a carefree comfy outfit! Love these 3pk Cozy Newborn Sleeping Gown &amp; Cap Sets $24 Shipped. Today ONLY - Save on Select Brita Pitchers and Dispensers $13.49 - $28.99. 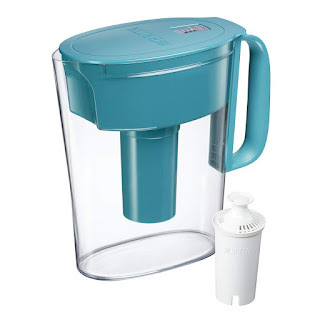 -CLEANER AND GREAT TASTING: The BPA free Brita filter reduces chlorine taste and odor, copper, mercury, and cadmium impurities found in tap water. *Substances reduced may not be found in all users' water. -FILTER INDICATOR: For optimum performance, a helpful electronic filter indicator tracks when your water filter needs to be replaced. -REDUCE WASTE: One Brita water filter can replace 300 standard 16.9 ounce water bottles. -REPLACEMENTS: Change Brita filters every 40 gallons, about 2 months for the average household for optimal performance.